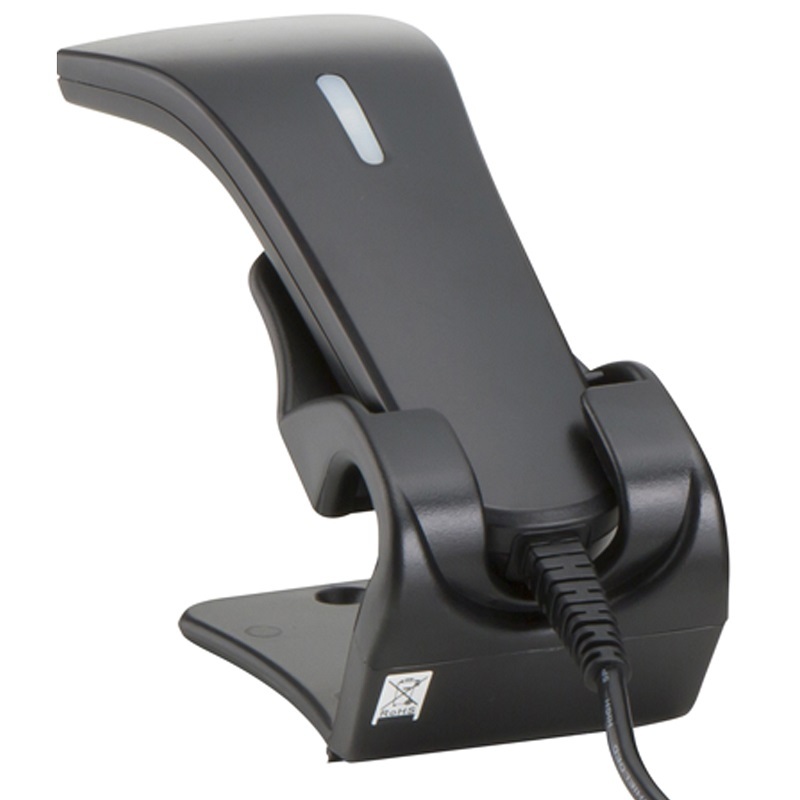 The Star MPOP barcode scanner is designed and compatible to work with the Star Micronics MPOP Cash Drawer. The Star MPOP requires a specific barcode scanner in order for it to work meaning you are not able to use just any USB Scanner because of the way it connects via Bluetooth. This is a "Plug & Play" Product so there is no setup required.